The best unlimited data plan is definitely something you should look into. Whether you&apos;re constantly using your phone to stay in touch through text, calls, and frequent video chats or you&apos;re streaming whole series and sharing data with a handful of other devices over a Wi-Fi hotspot, you don&apos;t want to suddenly get cut off because of a data cap. And, because carriers big and small are constantly changing what they offer and how much it&apos;ll cost you, it can be hard to tell who really has the best plan and who just appears to have a good one. It all gets even murkier when you have to take into account all the fine print associated with unlimited data plans, like what services have limited speeds, and whether you&apos;ll get reduced speeds after a certain level of usage. There are still plenty of plans using the word "unlimited" when there&apos;s a clear limit on high-speed, LTE data. Fortunately, you can count on us to help clarify what the best data plans are actually offering. If you&apos;re on the market for a new mobile plan, we&apos;ve got you covered. 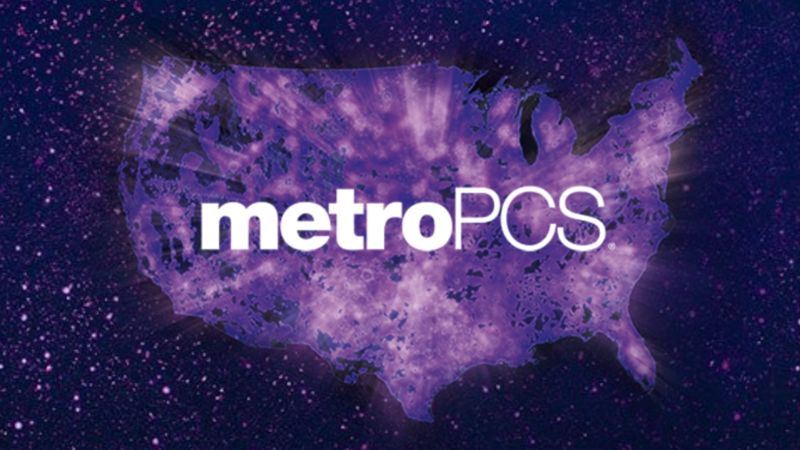 From a huge range of small MVNO carriers to everything from AT&T, Verizon, T-Mobile, and Sprint, we&apos;ve sorted through all the unlimited data plans offered in the US in 2019. The best unlimited data plans will combine limitless data with all the talking and texting you could dream of each month. But, the ones that truly stand out won&apos;t slow you down for nothing, don&apos;t charge too much, and support features like mobile hotspot. Boost Mobile&apos;s Unlimited Gigs plan used to hold this spot for its extra hotspot data at the same price as MetroPCS, but we&apos;ve found the plan from a new carrier called Visible to be a better option for budget-minded shoppers. Visible offers a value-focused plan with unlimited texting, calling, and data on Verizon&apos;s LTE network. The plan has a great price at $40, and that&apos;s inclusive of all taxes, fees, and other charges. Your bills will be straight forward. Visible has no point at which it will begin to throttle data speeds, however the company does keep a cap on speeds at all times. Users will be kept at a max of 5Mbps, which isn&apos;t crazy fast, but is enough for almost all mobile needs. Visible makes up for that limit by allowing unlimited video streaming and unlimited mobile hotspot on these plans. At first glance, the T-Mobile ONE plan doesn’t look like it’s the best deal, but we factored everything in, and it added up. One big point in T-Mobile’s favor is that the $70 monthly fee is exact: all taxes and fees are already included. 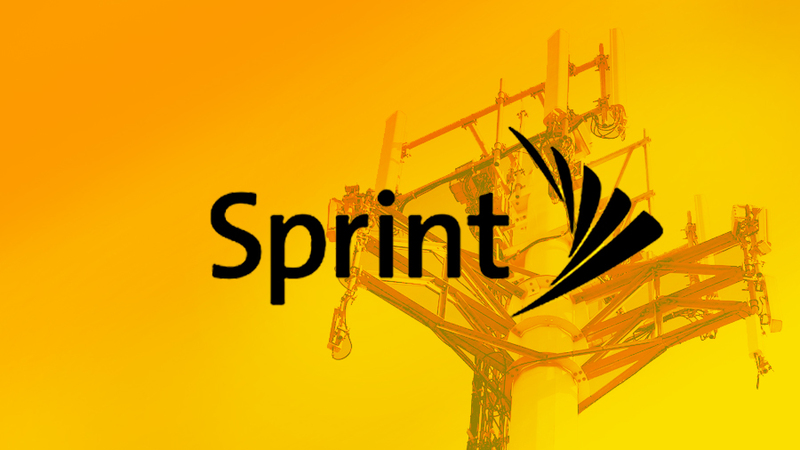 Sprint&apos;s plan appears cheaper at first, but its plan has some more limits that keep us from recommending it over T-Mobile. There are extra perks as well. Tethering is allowed at up to 3G speeds. Customers can use their phone while traveling in Canada and Mexico with unlimited talk and text and 5GB of 4G LTE data, along with some usability in more than 140 other countries. Plus, T-Mobile throws in a free Netflix subscription that didn’t even factor into our consideration (because it requires two lines, so individuals can&apos;t get it). 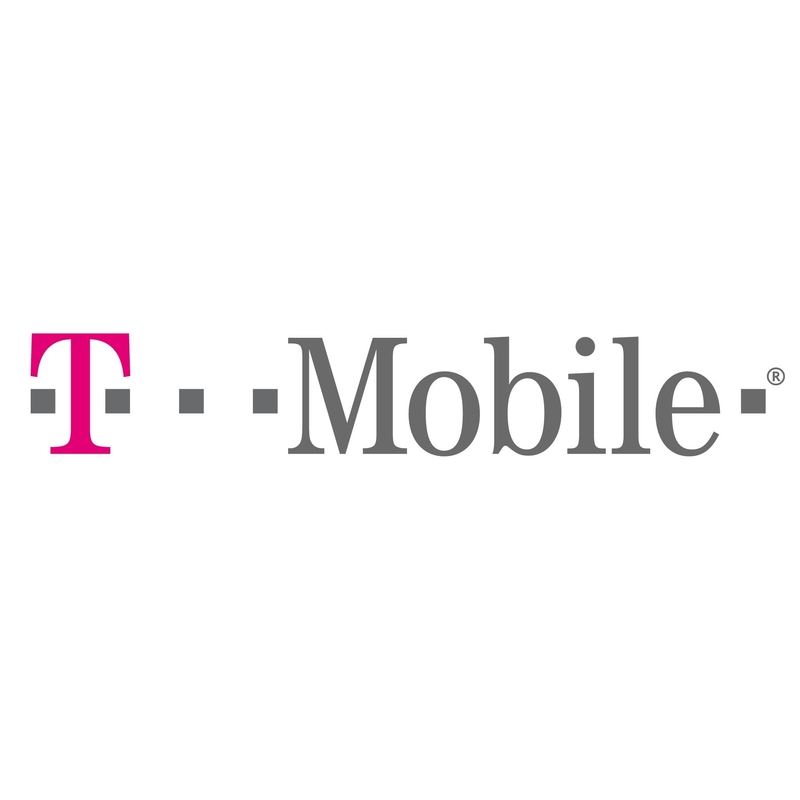 Better still, for customers that don&apos;t need a international features, the T-Mobile One Prepaid Domestic Only plan is much the same as the One Plan, but costs just $50 plus taxes and fees. 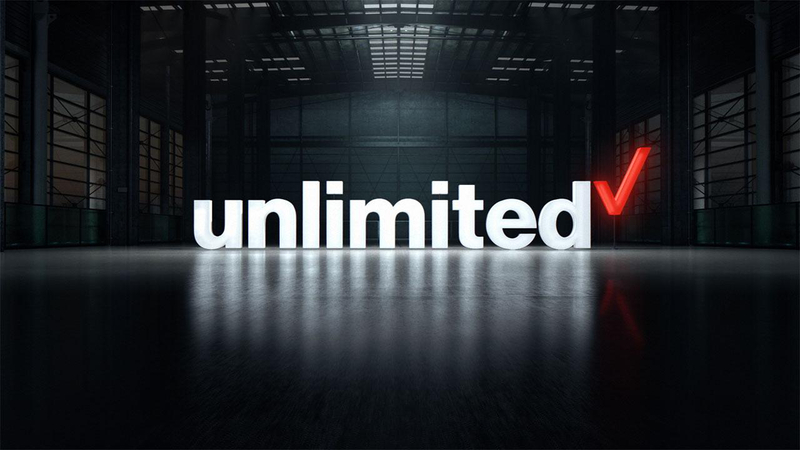 Verizon&apos;s base unlimited data plan is a bit more expensive than the competition, and the $75 starting price for individual plans doesn&apos;t factor in taxes and fees. 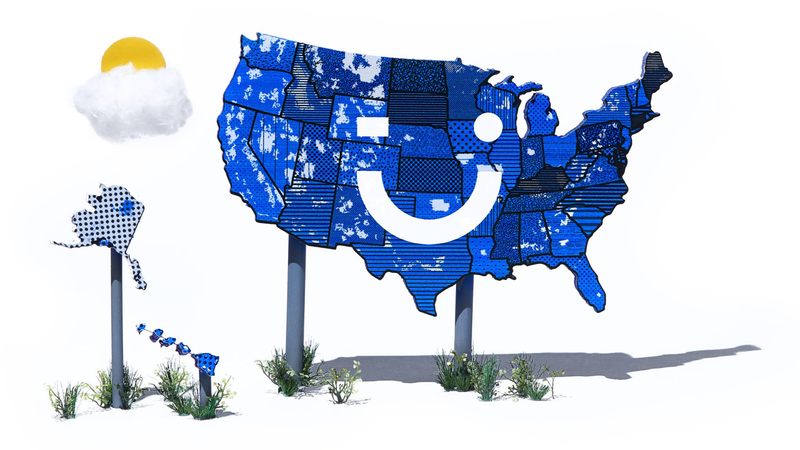 But, with that price comes uncapped data, calls, and texts, and 4G network coverage that consistently ranks higher than all of the other major carriers. Verizon&apos;s GoUnlimited plan offers DVD-quality streaming, and it allows unlimited Wi-Fi hotspot usage at 600Kbps. Customers can also use their service for data, calls, and texts in Canada and Mexico. Though this is a true unlimited data plan, customers may experience reduced data speeds when the network is congested. And, that&apos;s regardless of how much data they&apos;ve used in a month. With a price higher than it&apos;s competitors, we don&apos;t like that the plan has so many limitations. AT&T&apos;s base Unlimited &More data plan starts at $70 for a single line when auto-pay and paperless billing are enabled. Taxes and fees are an additional price. But, the cost gets you onto AT&T&apos;s network, which ranks highly in the US and works with many of the best unlocked phones. That AT&T &apos;&More&apos; in the plan name also has some meaning for customers. 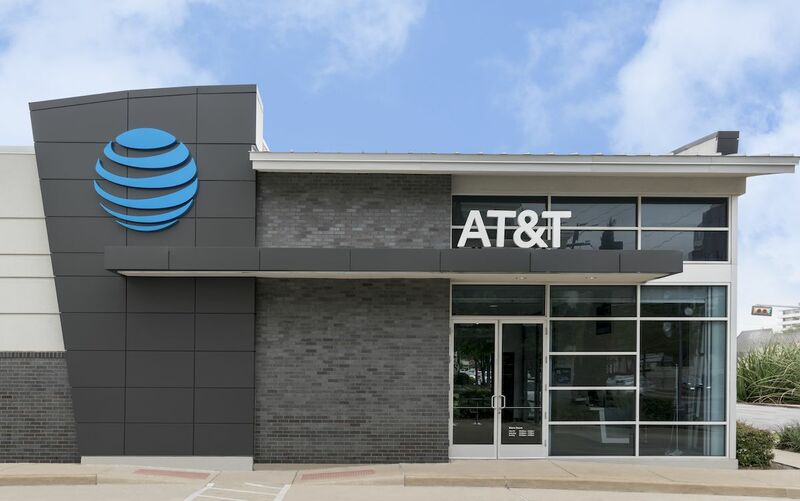 AT&T adds in over 35 live TV channels on the service via the WatchTV app, giving customers access to thousands of shows and movies they can stream without ever running out of data. The plan doesn&apos;t allow Wi-Fi Hotspot usage, limits streaming to DVD quality, and can see reduced data speeds during times of network congestion. But, customers do get unlimited texting to over 120 countries, and free roaming in Canada and Mexico. AT&T does have a value option in the Prepaid Unlimited plan, which starts at $55 a month with AutoPay. It&apos;s comparable to the Unlimited &More plan while coming in at a lower price.